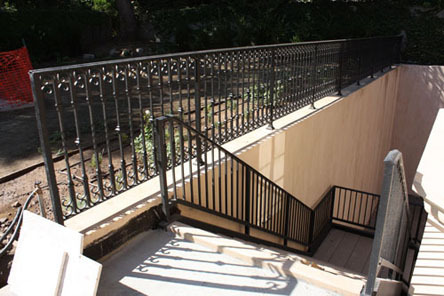 Celtic Gates manufactures a complete range of Celtic Gates & Doors walkway gates. 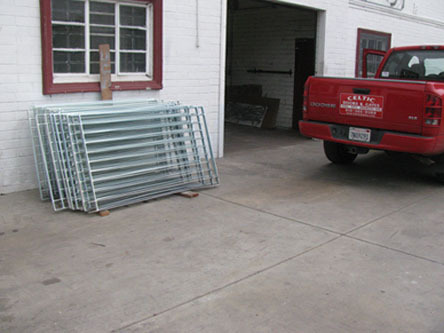 Our wood gates are engineered with steel frames to give the wood strength. 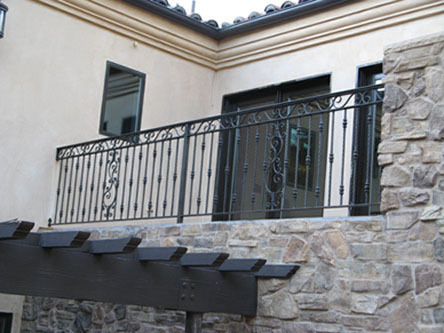 These gates are designed to enhance and complement the exterior of your home. 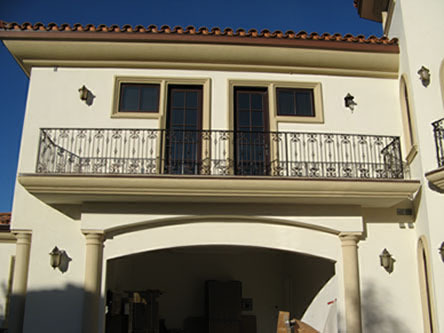 Call us at 818.275.2644 for a Free Estimate. 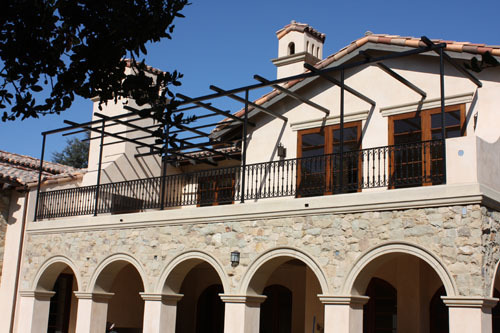 Celtic manufactures a complete range of Walkway gates & Doors, by folding doors & Glass & wood doors. 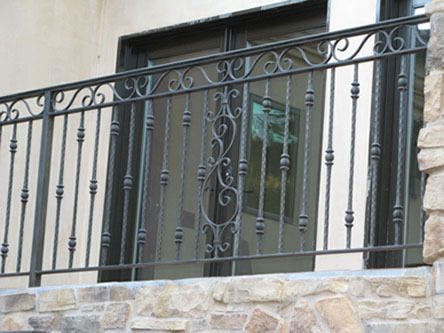 These gates are designed to enhance and complement the exterior of your home. 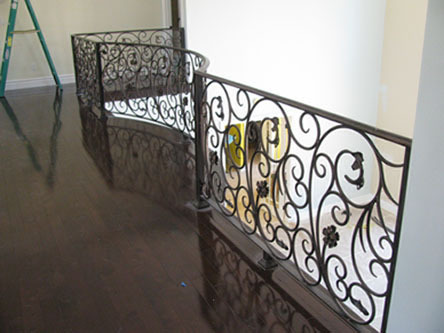 Our double sided gates are engineered with heavy gage steel frames hidden inside the wood to provide strength and decades of service. 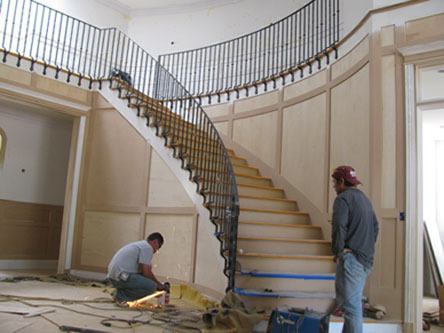 These gates are made from a variety of beautiful species of wood from hardwoods like, IPE, Mangaris, Teak, and Mahogany etc and then more community used stain grade Cedar & Redwood. 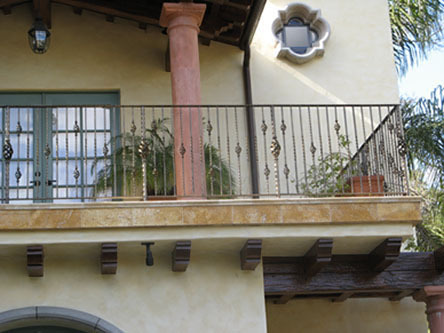 All these species are highly resistant to insect damage, including termites. 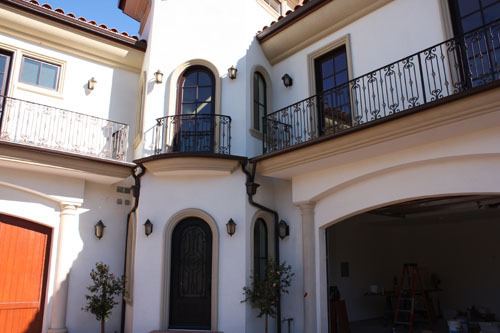 All our wood is kilned dried, which adds strength and hardness to our Wood driveway gates, Wood garage doors & Wood fence segments. 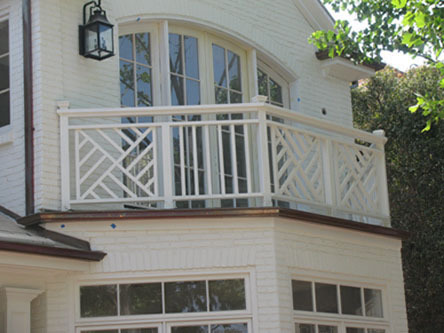 All our wood gates are sealed with a penetrating oil based semi transparent stain, or Oil based paint which protects the wood and gives a natural look. 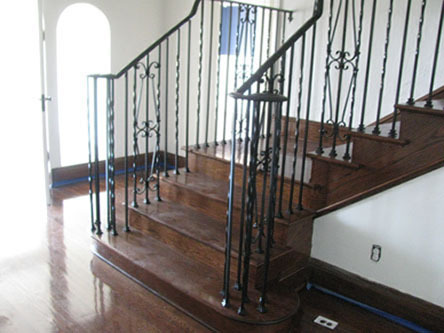 This is a three coat process; we have over 60 colors to choose from. 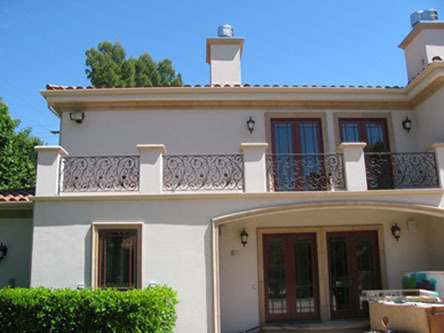 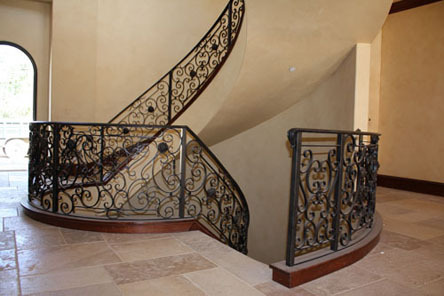 Celtic offers a complete range of custom wrought Iron staircase railings, spiral stairs balcony hand-rails and exterior railings, solid & tubular Stainless and Glass railings & Stainless steel wire railings. 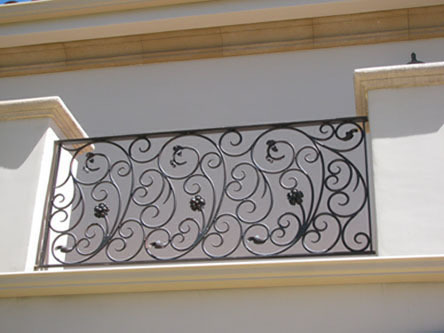 We have a wide range of pictures & Cad drawing designs for you to choose from. 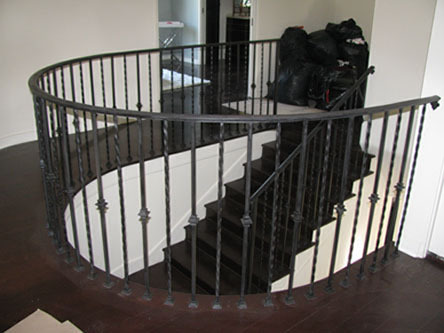 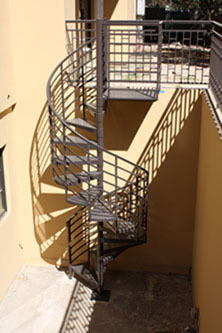 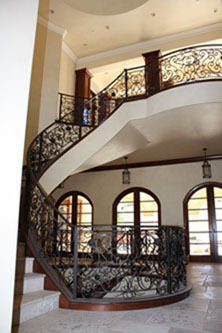 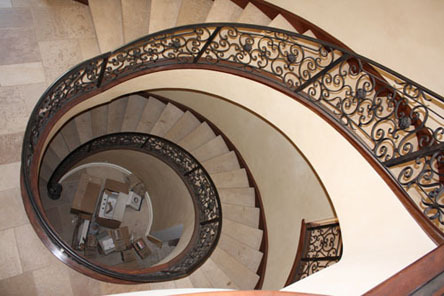 All our Custom Iron spiral stairs are built to our customer's specifications & designs. 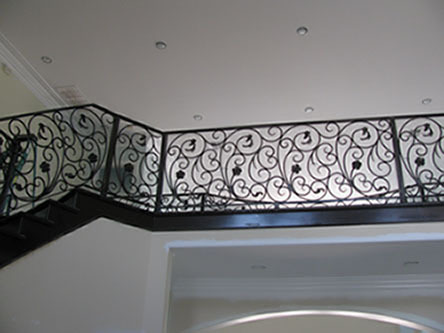 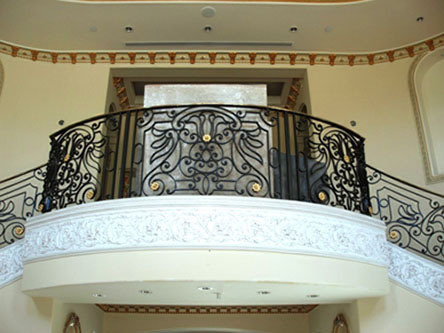 Our Custom Wrought Iron products are hand built by blacksmiths, our beautiful Iron stairs and railings that are both functional and elegant. 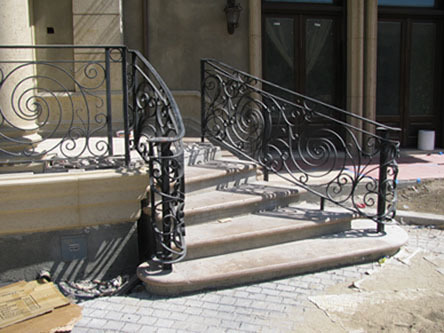 These products are available in different finishes. 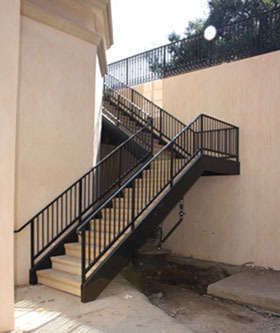 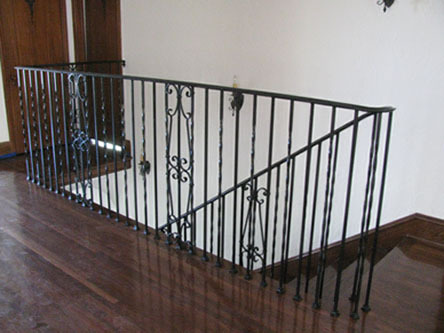 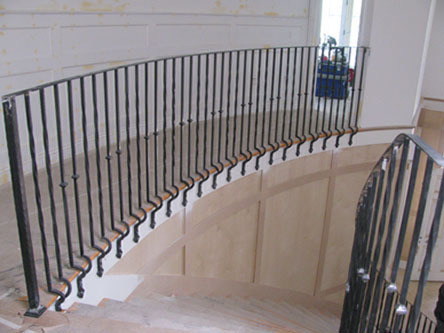 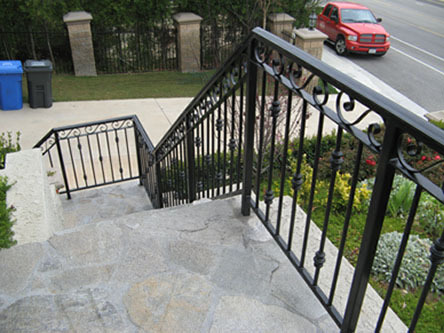 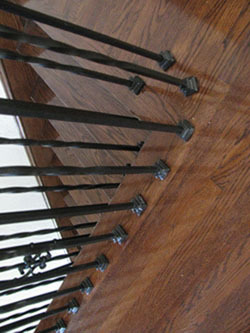 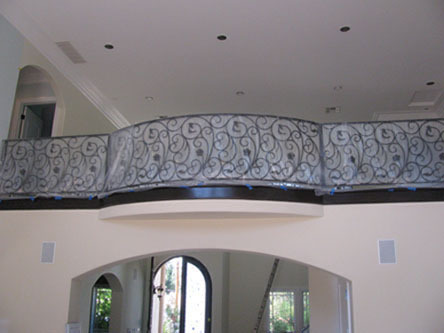 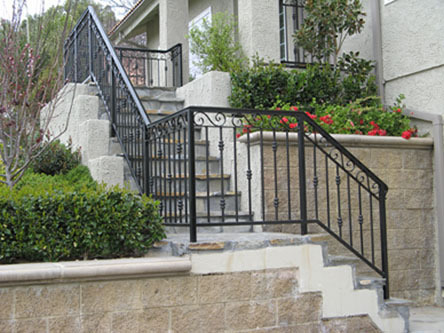 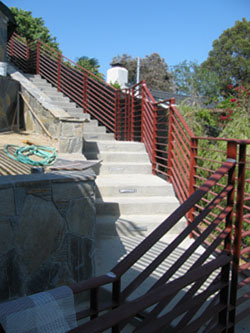 All our Custom Iron can be powder coated to provide a durable finish to your stairs and railings. 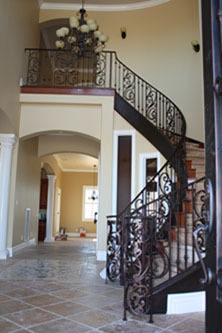 Finishes are available in any oil based color and a variety of metallic's, textures and patina finishes. 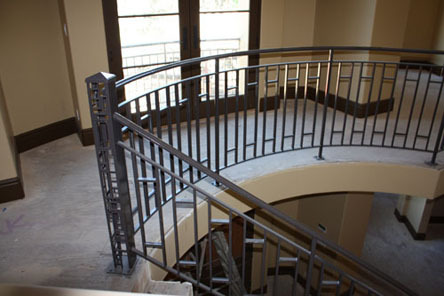 Stainless Round Bar Railing System. 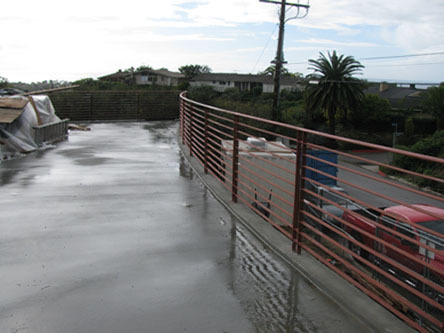 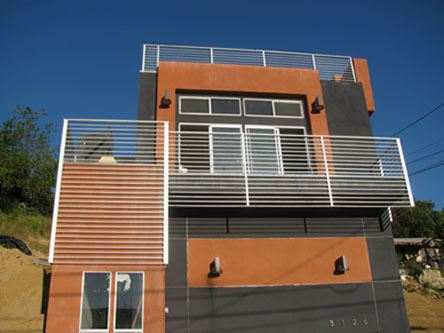 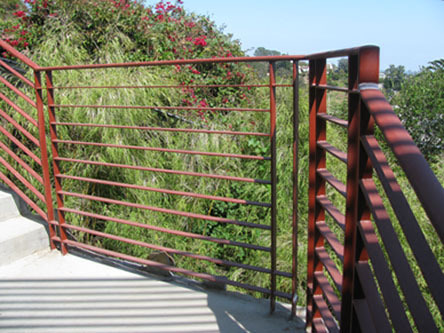 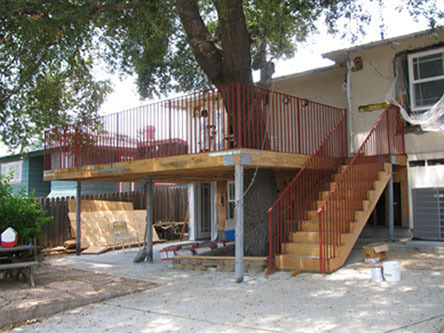 Our stainless railing designs are modular and go together without the need for welding and polishing. 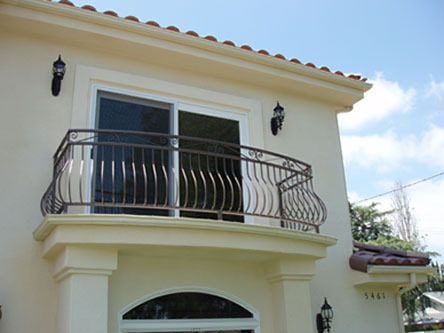 Stainless Railing are available in 303/304 Stainless for Interior applications or 316 Stainless for Exterior applications including harsh pool and salt air environments. 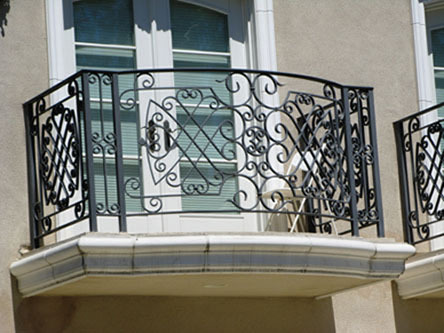 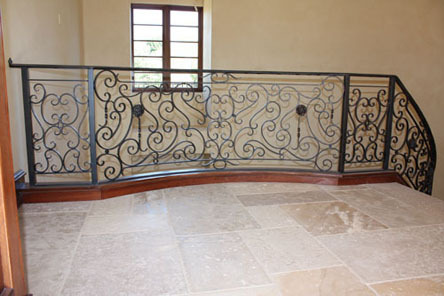 We also can galvanize your wrought Iron or steel railings to help prevent rusting.